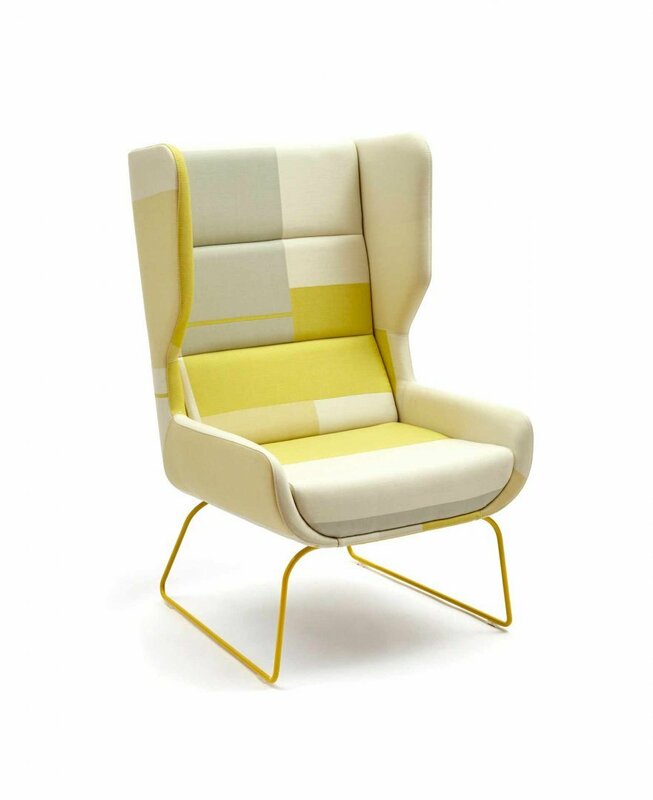 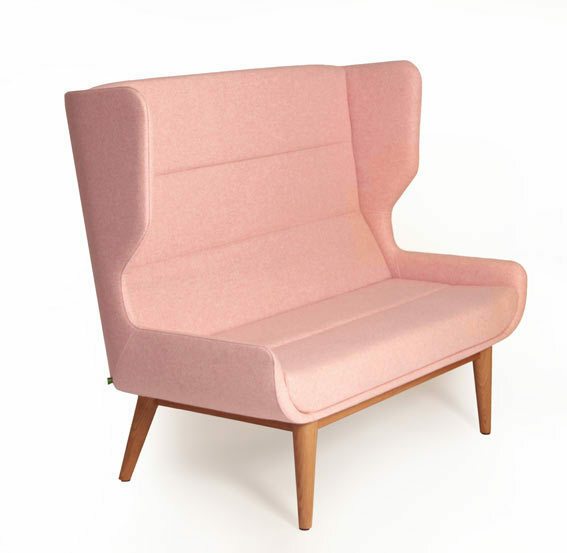 The hush chair’s wing-back form offers sanctuary and a welcoming familiarity. 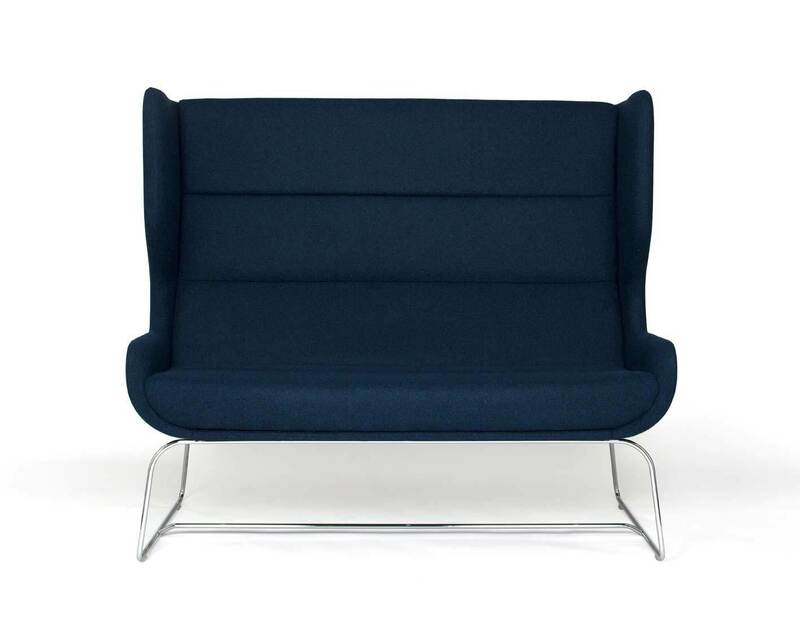 Hush is designed to be comfortable but with an upright positive sit; making it an ideal retreat but perfect for working, reading eating or private conversations. 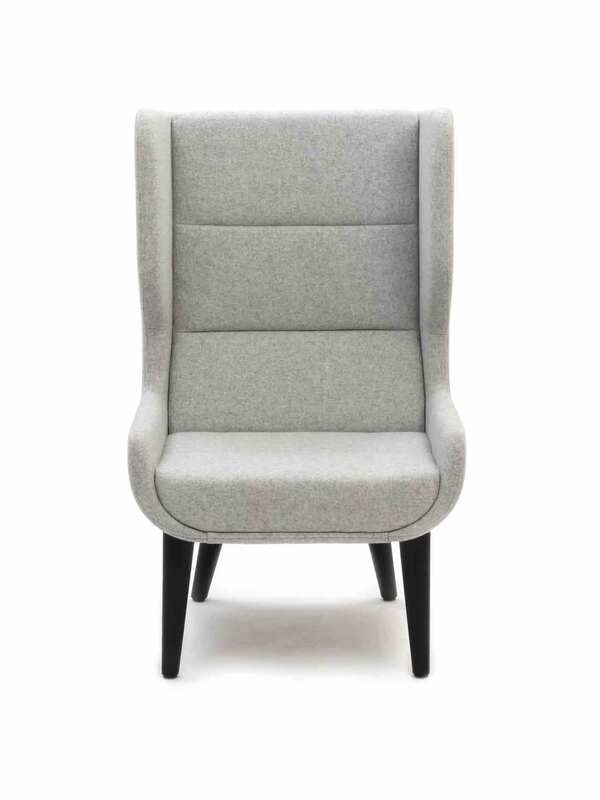 Available as a high back chair or sofa.